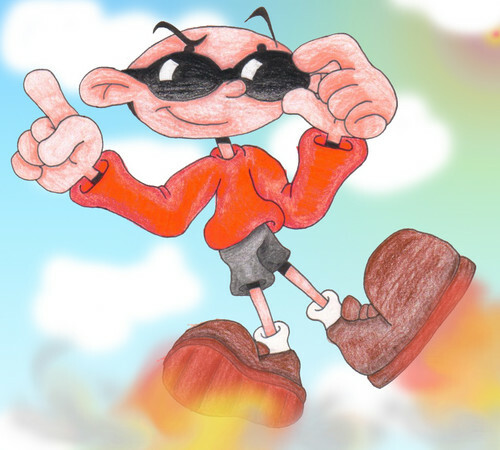 Numbuh One. Yet another old drawing! I think I did this one as a request for someone either on the KND foramu au deviantART.. HD Wallpaper and background images in the Codename: Kids inayofuata Door club tagged: photo codename kids next door knd numbuh one nigel uno.